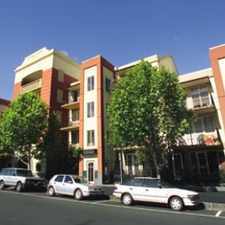 25 Therry Street is a two minute walk from the 19 North Coburg - Flinders Street Station (City), the 57 West Maribyrnong - Flinders Street Station (City) and the 59 Airport West - Flinders Street Station (City) at the 7-Queen Victoria Market/Elizabeth St (Melbourne City) stop. 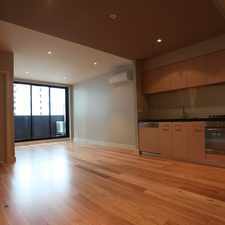 This apartment is in the Melbourne neighborhood in Melbourne. Nearby parks include Eight Hour Reserve, Lincoln Square and Argyle Square. 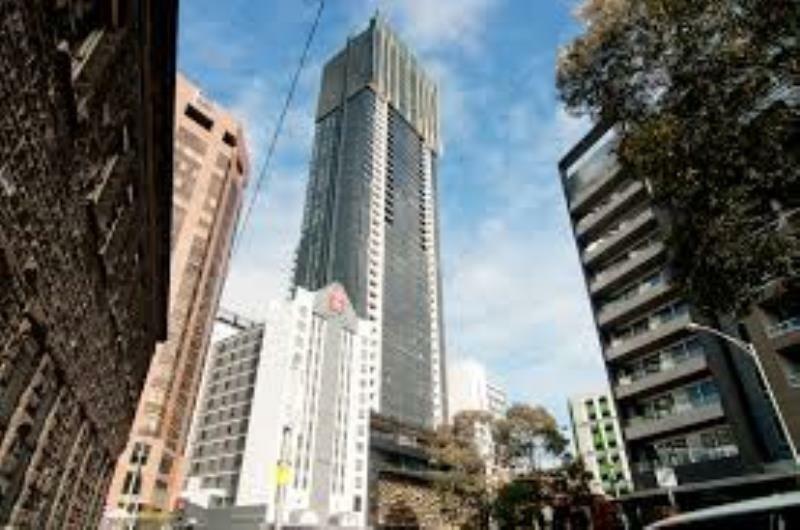 25 Therry Street has a Walk Score of 100 out of 100. This location is a Walker’s Paradise so daily errands do not require a car. 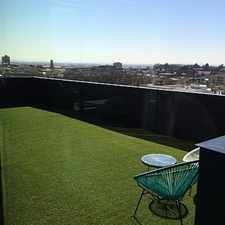 Come and see the amazing convenience this 1 Bedroom/1 Bathroom apartment offers. Facing north over Melbourne university it is close enough to walk to the Queen Victoria Market, RMIT, Melbourne Central and the Melbourne CBD. If you do not want to walk, hop on the tram which is located a stone throw away. Residents will have full FREE access to the Zen facilities including: swimming pool and spa, sauna and steam room, gymnasium, Yoga room, Zen lounge and library, outdoor terrace and BBQ, tennis court and the day spa. Explore how far you can travel by car, bus, bike and foot from 25 Therry Street. 25 Therry Street is a Rider’s Paradise which means world-class public transportation. 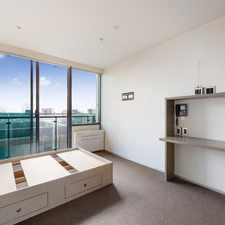 View all Melbourne apartments on a map. 25 Therry Street is in the Melbourne neighborhood. Melbourne is the 4th most walkable neighborhood in Melbourne with a neighborhood Walk Score of 93.